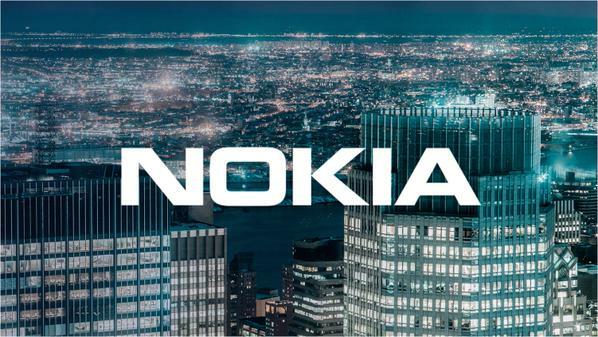 For press and stock exchange releases follow @nokianews! There is a new Twitter account for all those Nokia fans, aficionados and worshipers that want to get official press releases or news about Nokia stock exchange market value, plus some other company announcements. Nokia is a big company with various businesses so larger number of social accounts is not a strange thing, even though it’s a bit crowded now at Twitter line :). Anyway, take your mobile phone or computer and follow @nokianews.